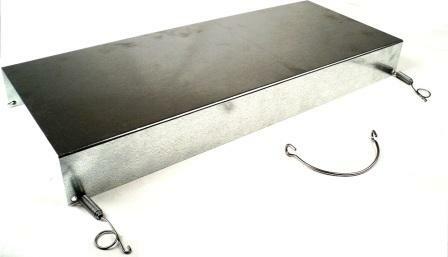 Our plastic trap covers are made from .090 low density polyethylene. They are durable, easy to clean, and fold flat for easy storage. 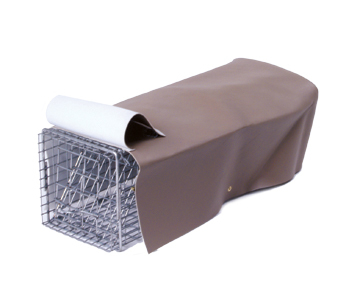 Canvas trap covers are the lightest weight and fold up for minimal storage space. 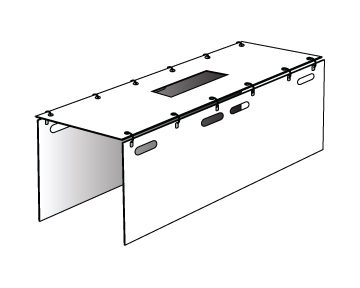 Sheet metal covers are the most durable, but are rigid and do not fold.